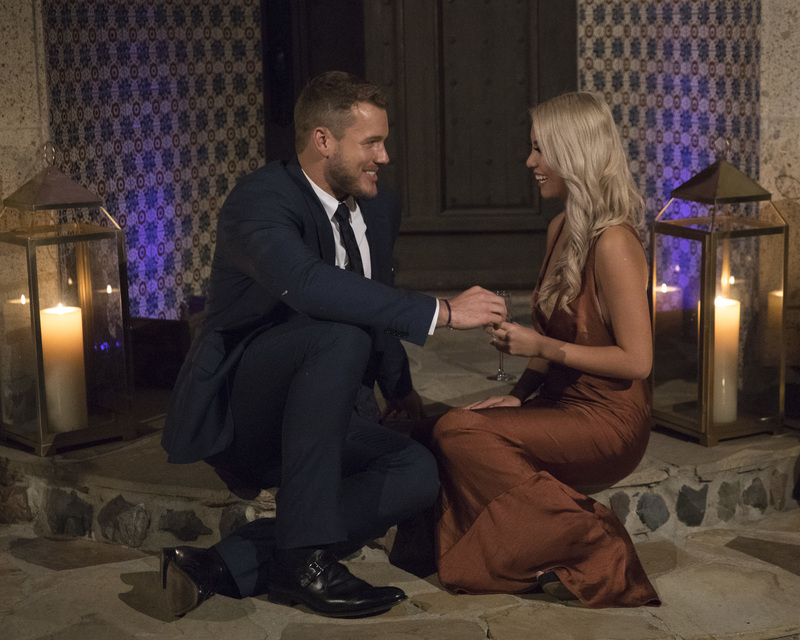 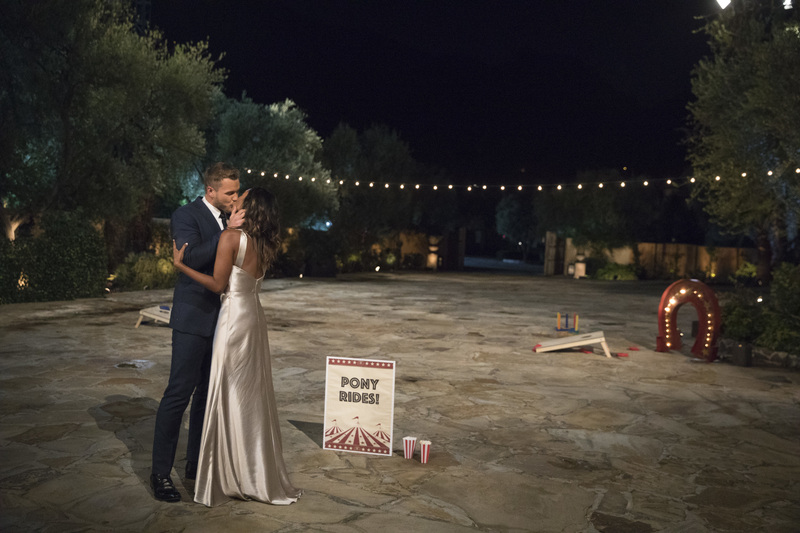 On Monday, January 7, America will officially welcome Colton Underwood as the new Bachelor. 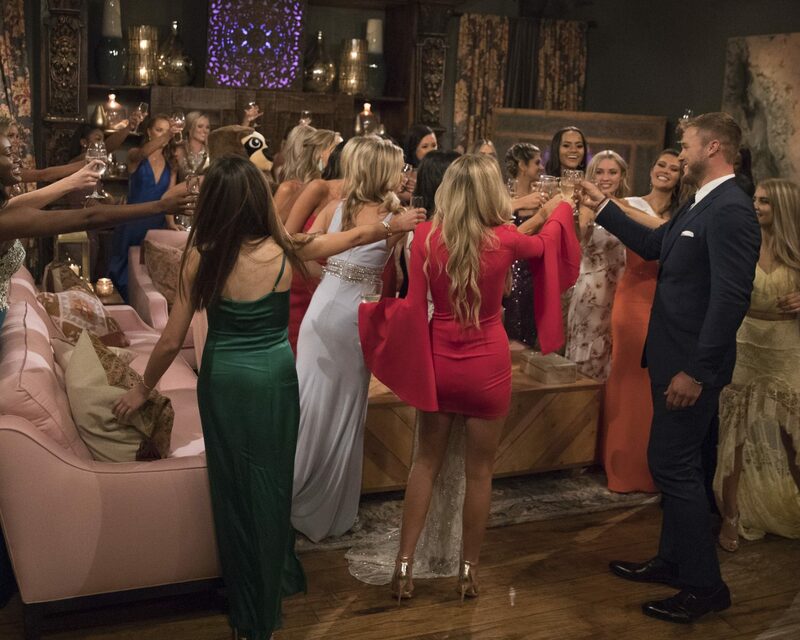 Ahead of the season 23 return of ABC’s smash reality dating competition series lat month, the network released the names and photos of Underwood’s 30 contestants, and as with previous seasons, some of the ladies have rather interesting backgrounds and bios. 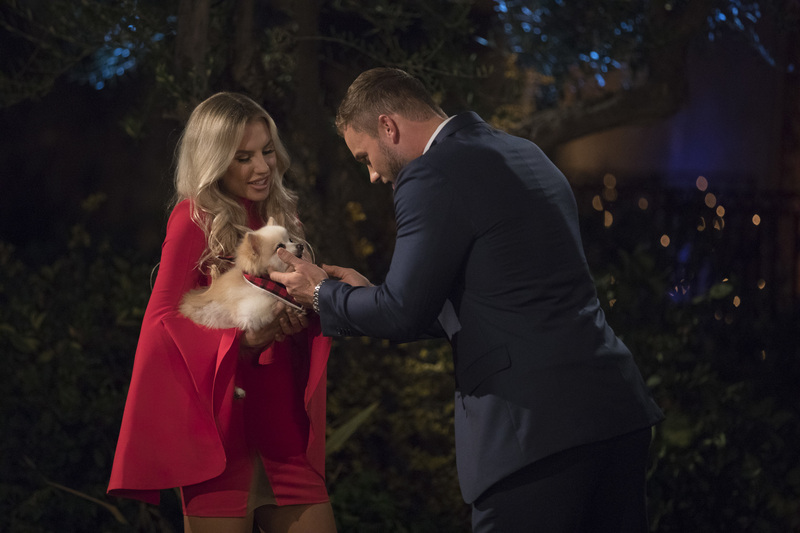 In addition to the dozens of ladies vying for his affection, Underwood will also greet two beauty queens, Miss Alabama USA 2018 Hannah Brown and Miss North Carolina USA 2018 Caelynn Miller-Keyes. 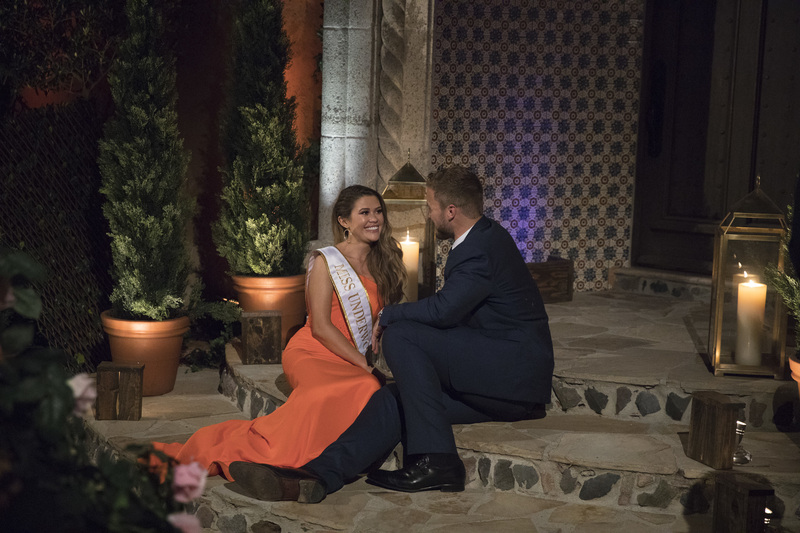 One shows up in her sash with a complete embrace of the title, while the other chooses a more demure black dress for the cocktail party. 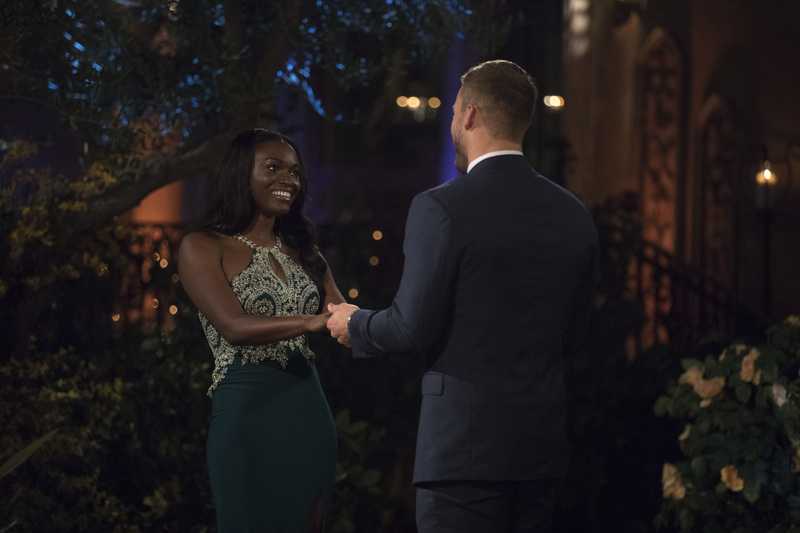 Meet the season 23 contestants below. 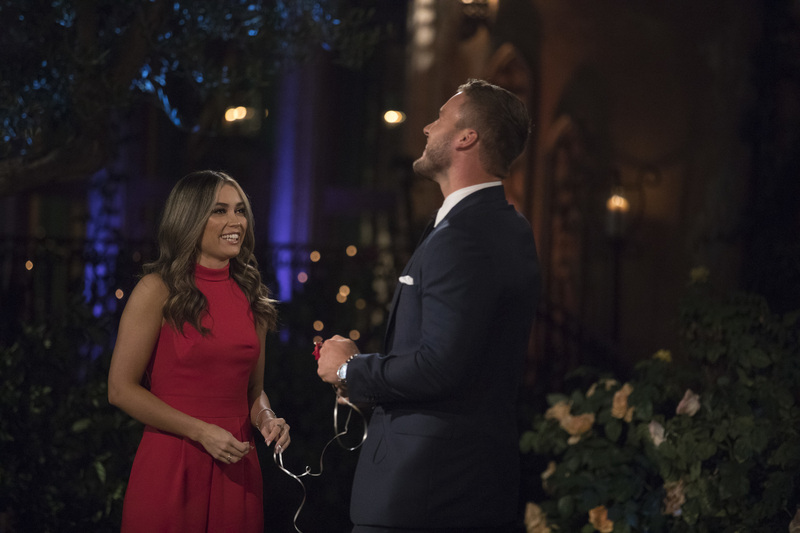 Tune in to the live, three-hour special airing Monday, January 7, on ABC. 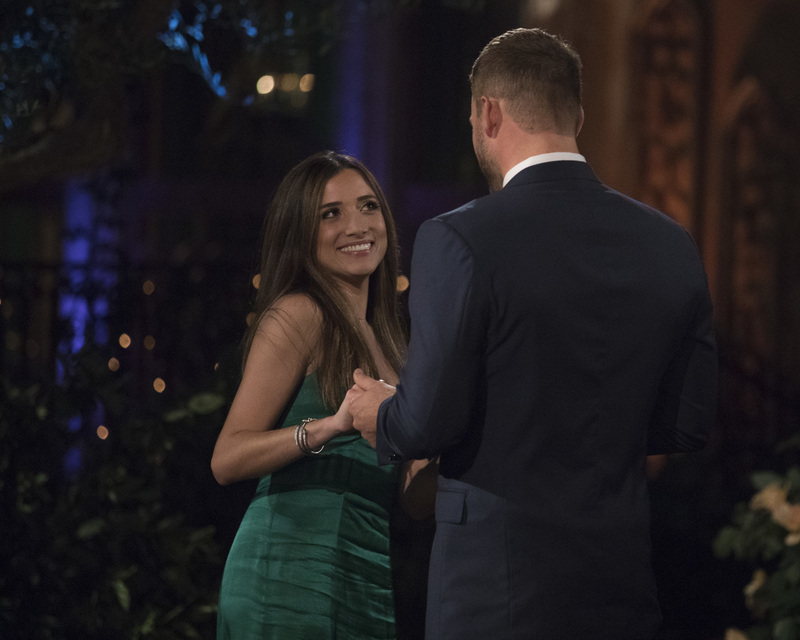 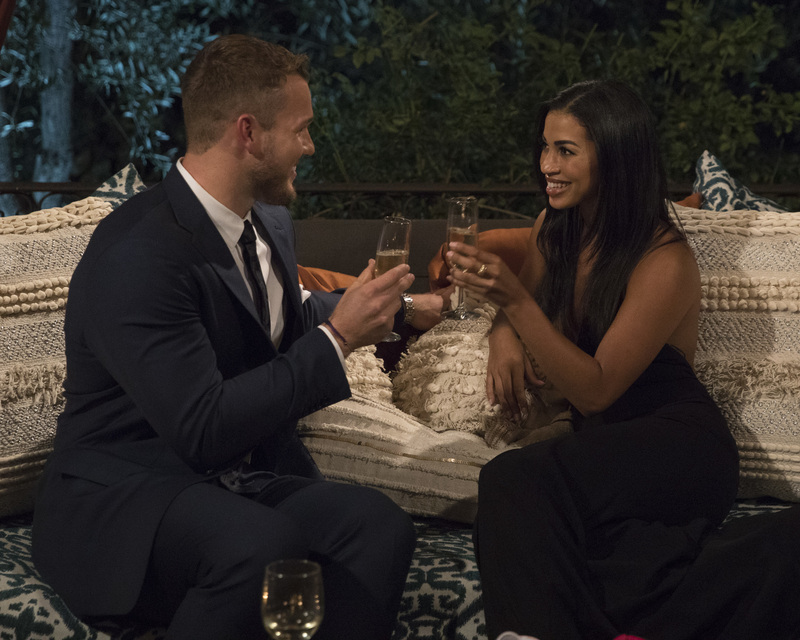 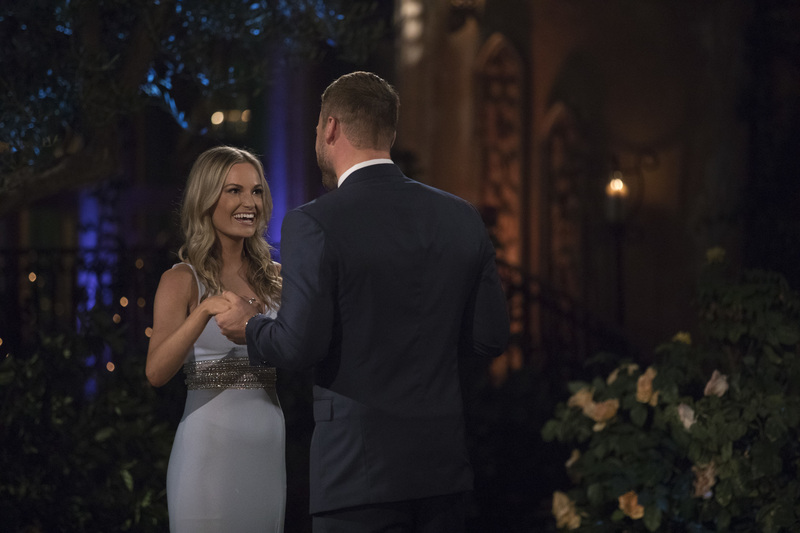 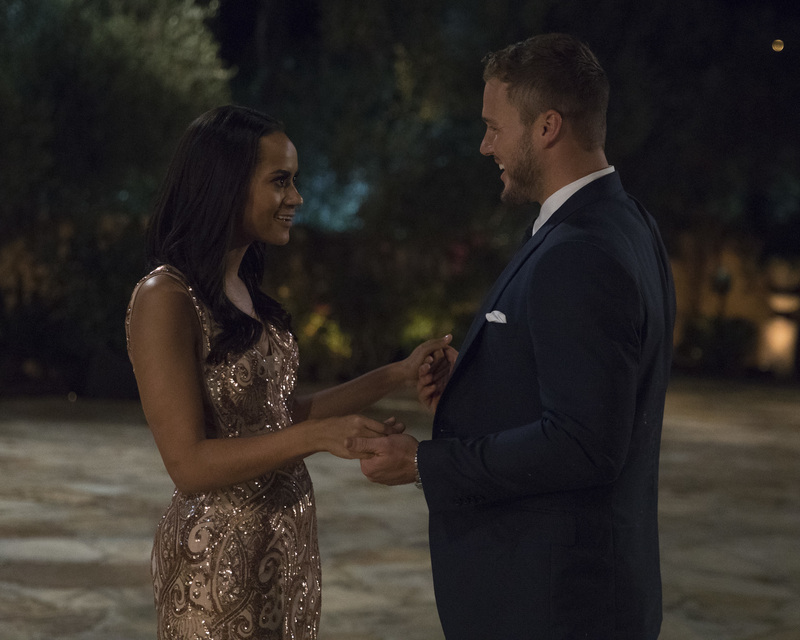 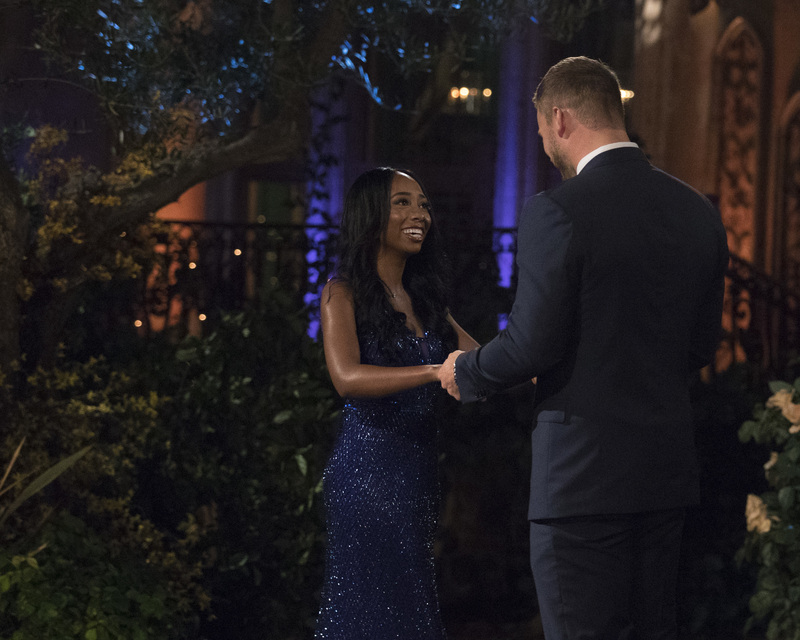 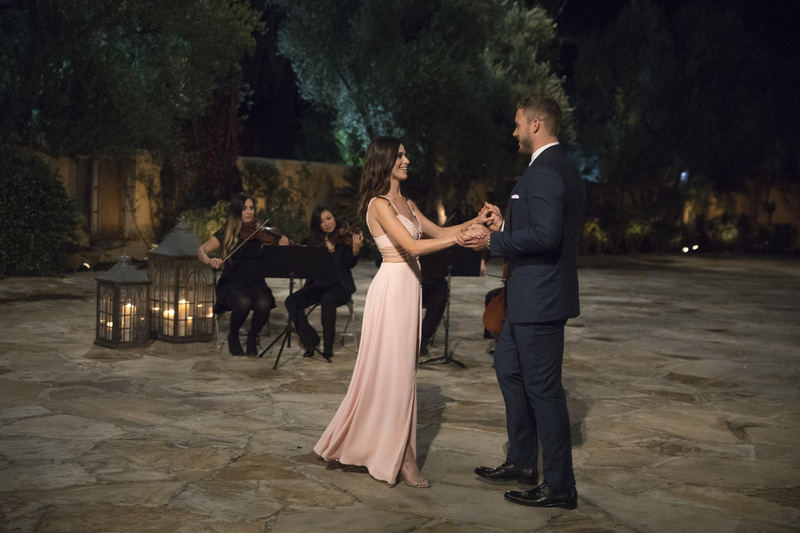 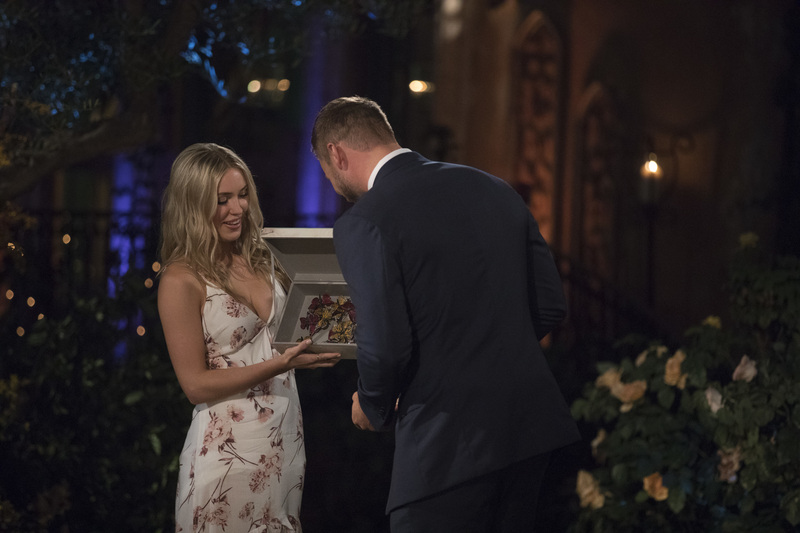 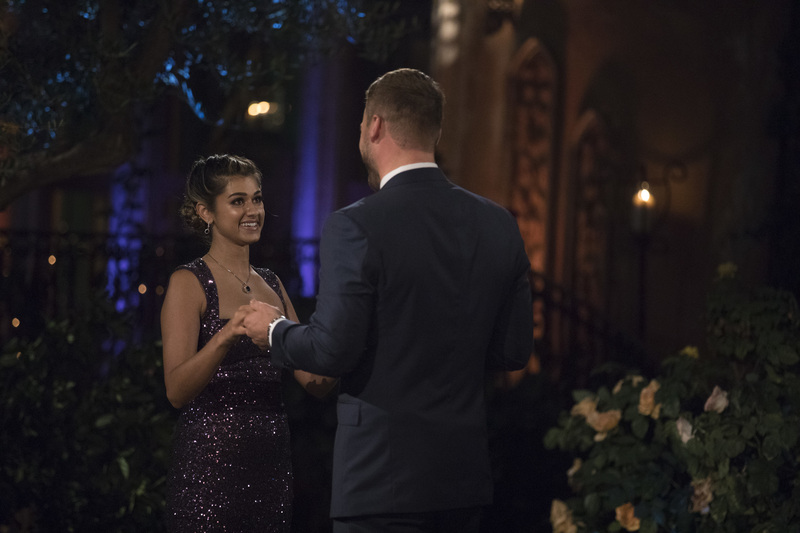 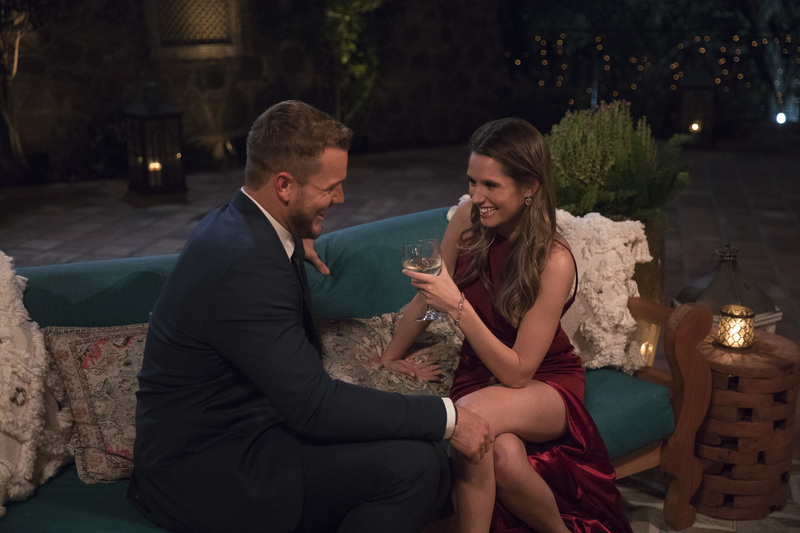 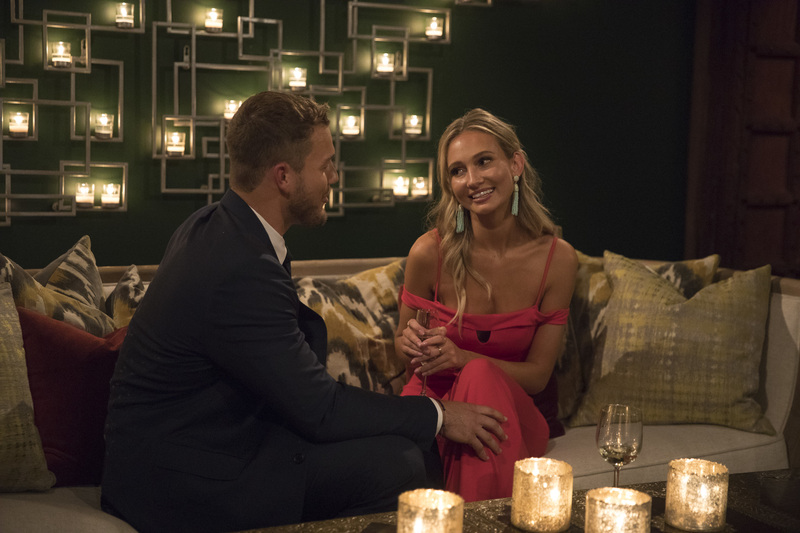 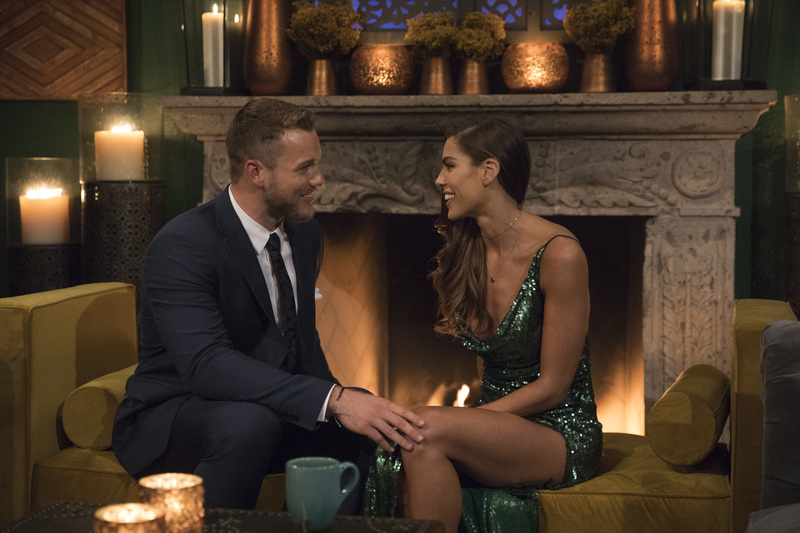 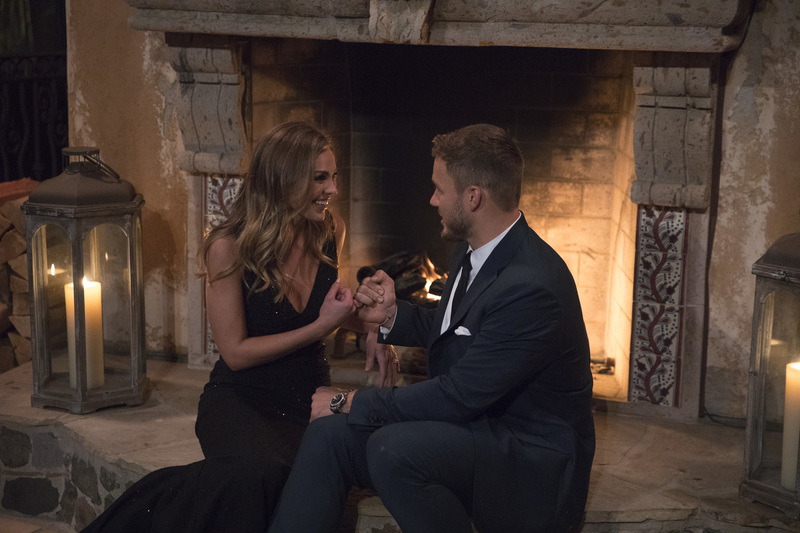 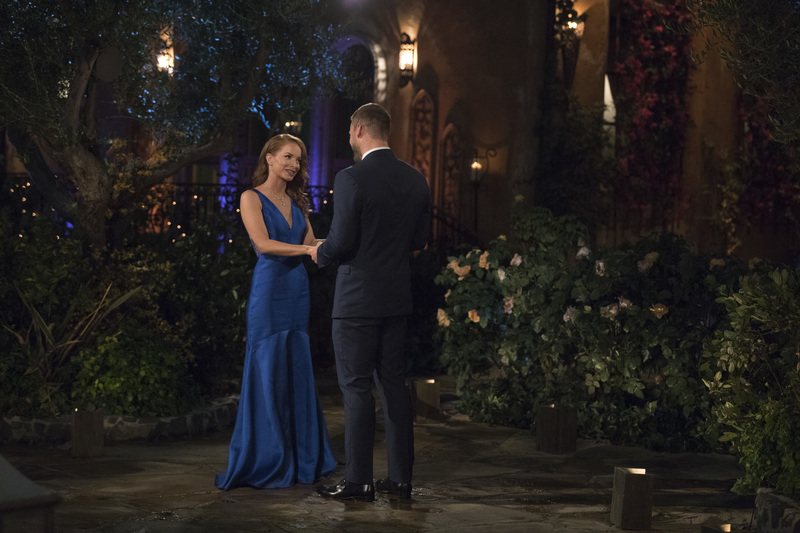 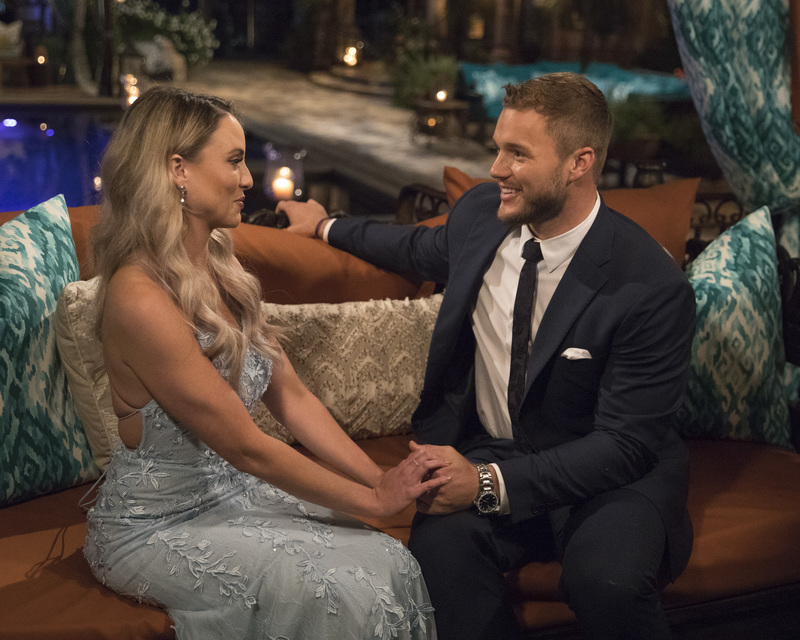 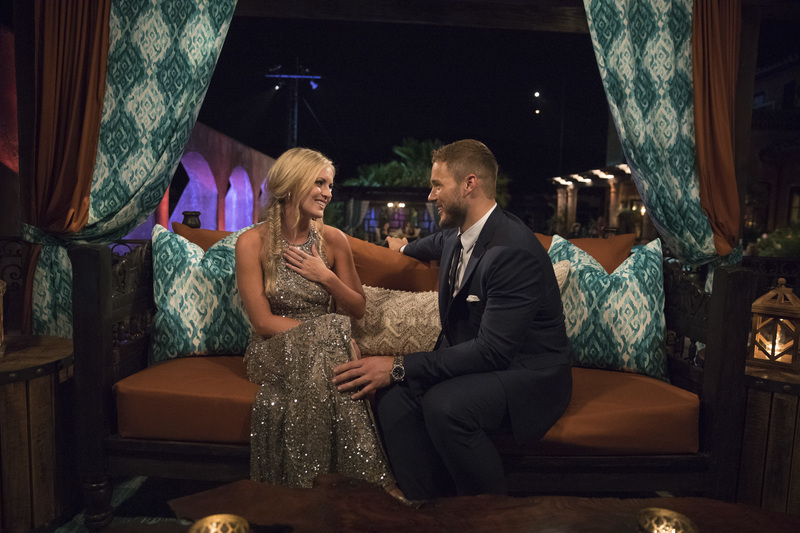 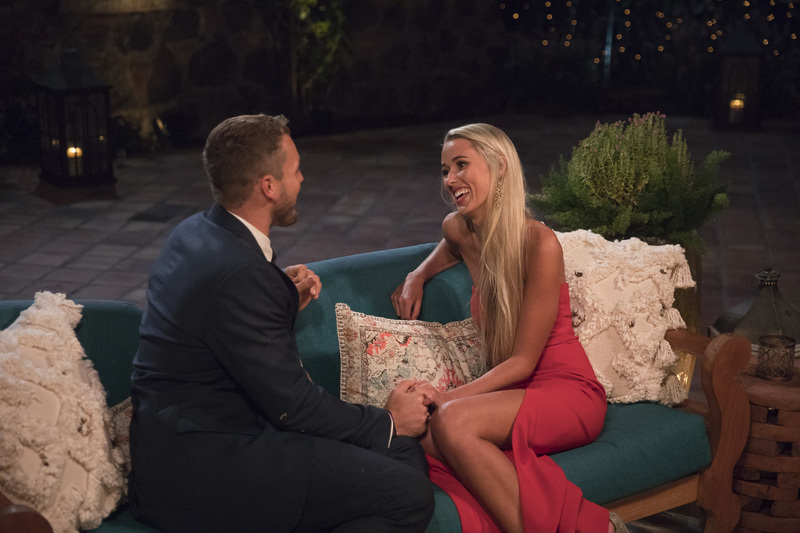 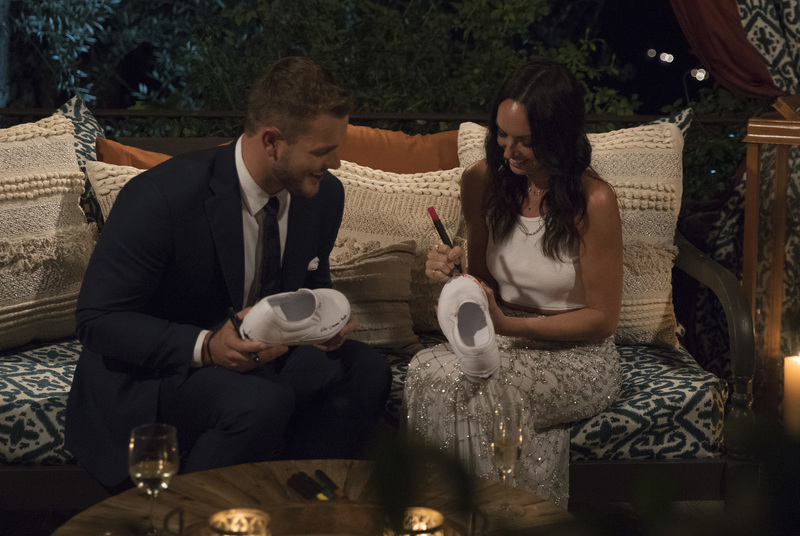 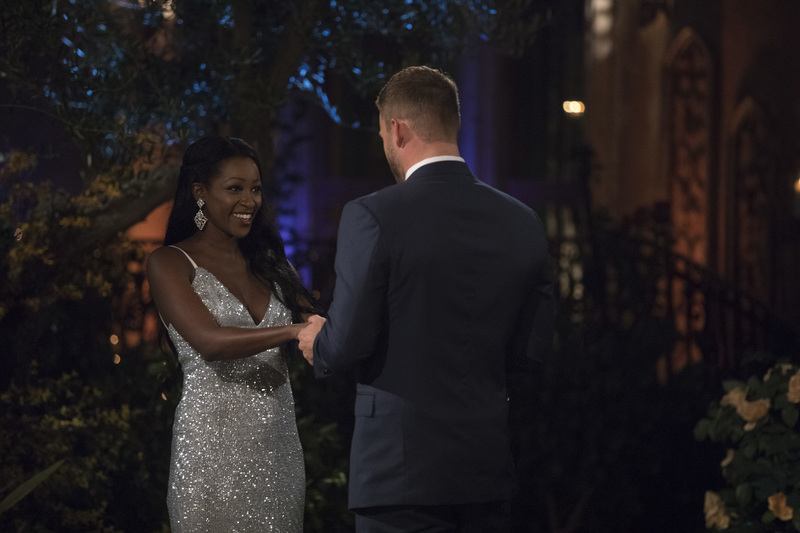 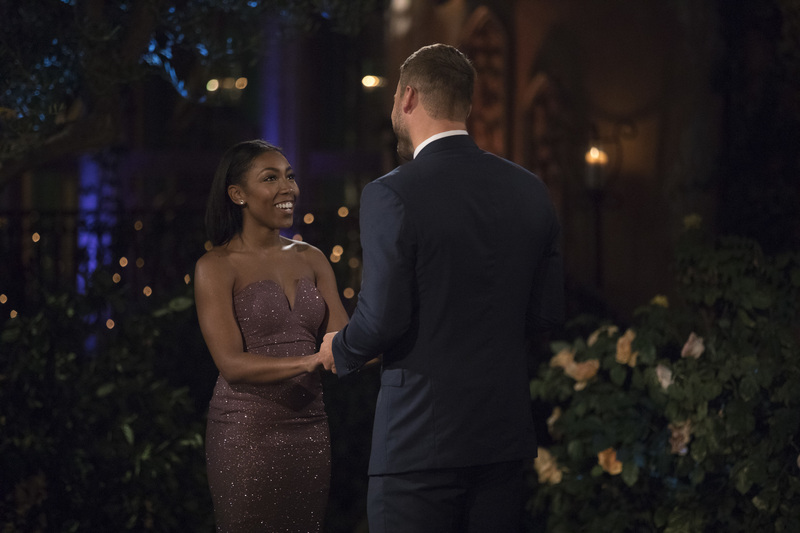 Be the first to comment on "Bachelor Colton Underwood’s Season 23 Cast Includes Two Beauty Queens and a Sloth: Meet Them Here"